The door is officially open for crop-based farmers to participate in carbon markets and earn new sources of revenue. 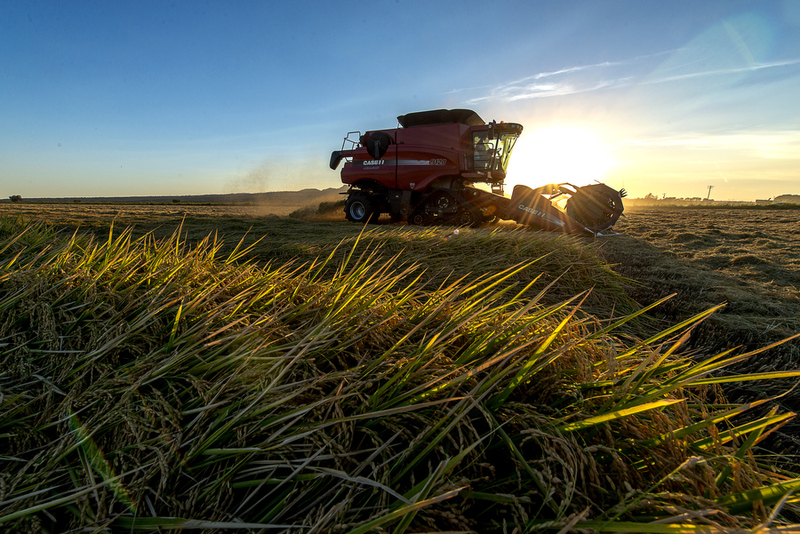 The California Air Resources Board (ARB) just approved a new protocol for rice growers, representing the first ever carbon offset protocol for crop-base agriculture in a compliance market. This means rice growers who implement conservation practices to reduce methane emissions can create and sell a greenhouse gas credit, commonly referred to as a “carbon credit.” Regulated California companies needing to reduce their emissions under California’s cap-and-trade program can now buy rice growers’ carbon credits. The rice protocol milestone marks a new chapter for sustainable farming and shows the central role agriculture can play in solving the climate challenge. ARB can now move forward in developing other agricultural offset protocols. The most interesting is a nutrient management protocol that would reward farmers who reduce nitrogen fertilizer losses to the air. This “fertilizer protocol” has enormous potential for farmers and the environment – more than 400 million acres of cropland could be eligible for participation, and growers could contribute millions of tons of greenhouse gas reductions.